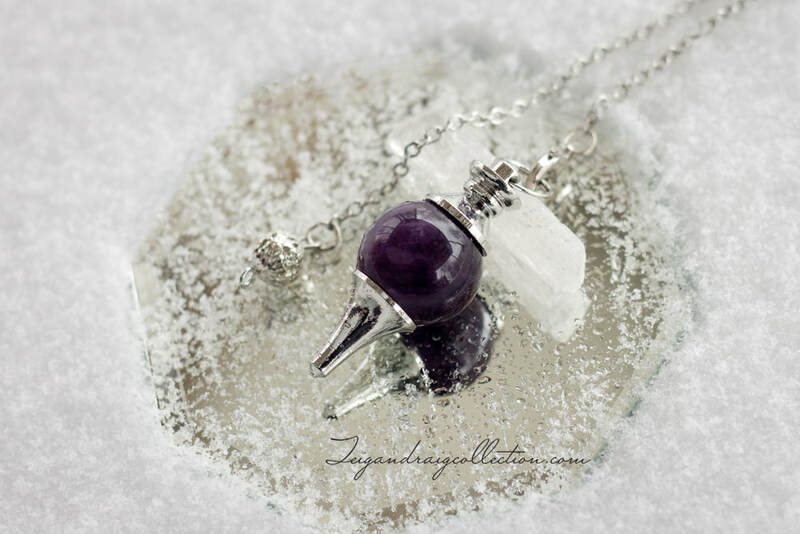 I am absolutely pleased to offer you these beautiful amethyst sphere pendulums. Chain measures 6 inches long. 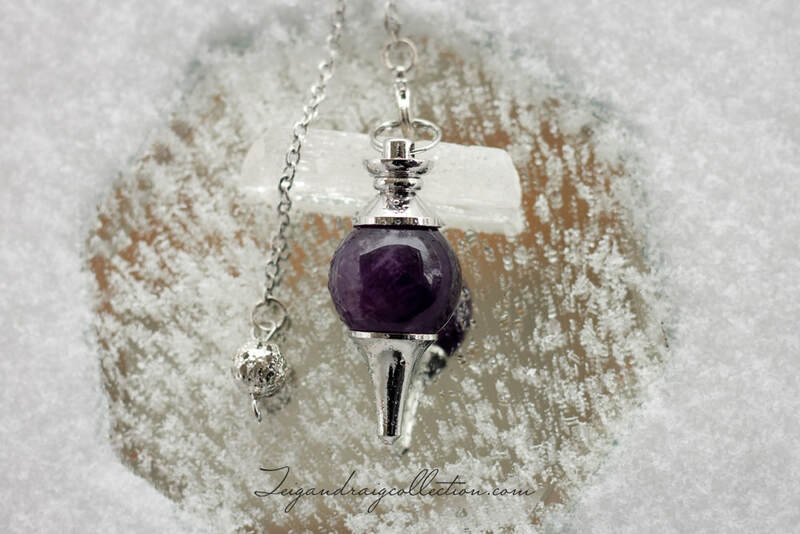 Amethyst is associated with the Crown Chakra. 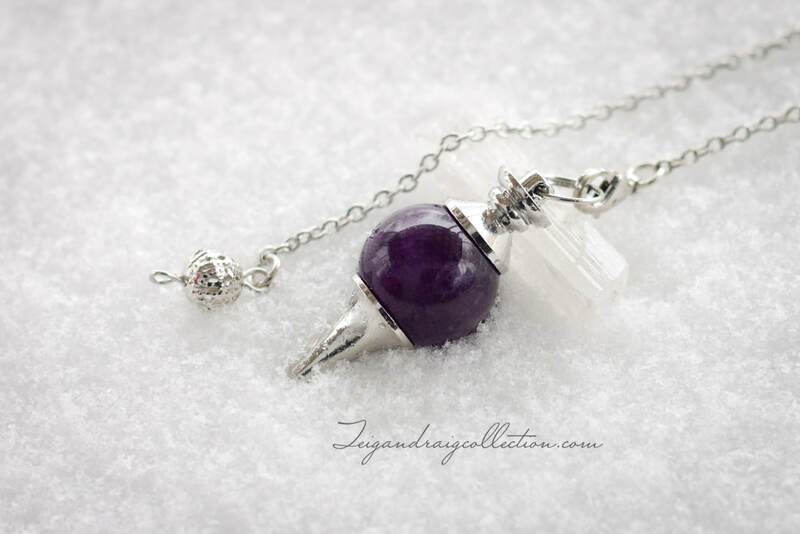 These pendulums have a beautiful even swing to assist you with divination, Reiki, and meditation. Every best effort is made to accurately represent the true color and appearance of the crystals and gemstones on this site. Please keep in mind that crystals and gemstones are a natural material made by nature. Amethyst is made by nature and no two stones are alike, so please keep in mind that stone colors may vary slightly from that shown. Due to differences in color monitors and viewing device screens you may also notice slight color differences in actual product received.